Now that I'm coming out of my horribly busy winter season, I'm jumping back into lots more letter-writing... and also listing some items in my etsy shop that I've been meaning to list for months. 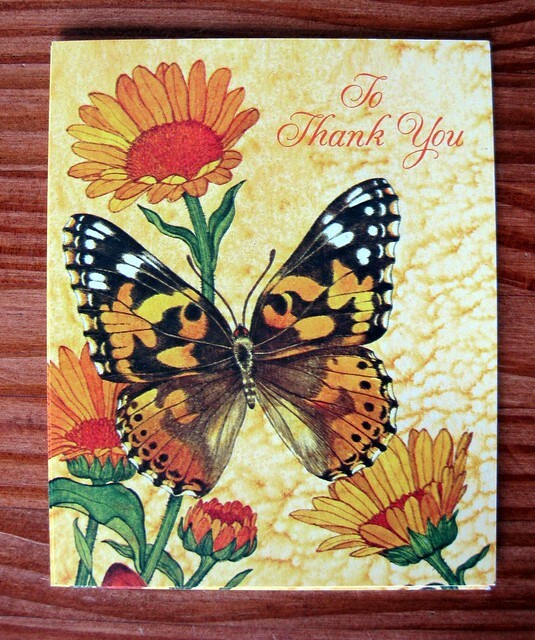 I just listed some lovely vintage Current notecards in their original packaging. 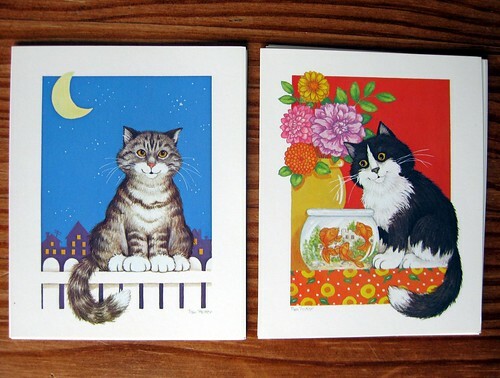 My favorites are shown above: vintage Current housecat notecards. There are 9 cards in 4 different designs, in their original packaging.